Whether your applications and data are in the cloud, on premise, or a combination of the two most organisations now deem it essential that its workforce can get the right level of access to its services from multiple locations and end points. For an end user, they want and expect access when they need it, ideally using a single set of credentials. The challenge is obvious and familiar; how can we increase the productivity of the workforce without increasing the risk of a security breach? Every day we hear about malicious attacks on businesses, often to obtain intellectual property and data or even just to cause reputational damage. 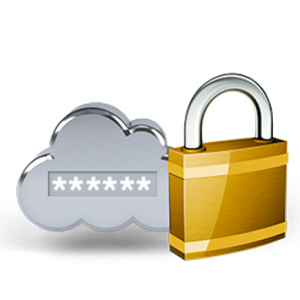 As more applications and services are hosted in the cloud and become increasingly dispersed, inevitably there are more authentication points. As a result of this, users struggle with memorising multiple credentials for different systems. 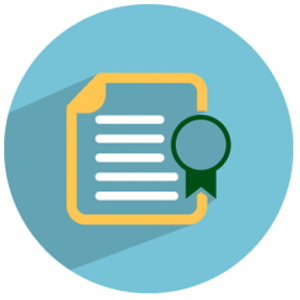 Research suggests that the complexity of credentials is rapidly reducing because of this. 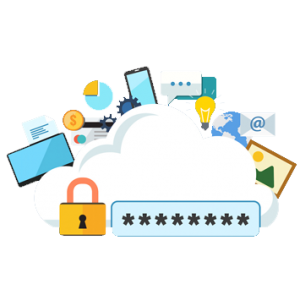 Here at Metaphor IT we have a suite of products that can simplify and consolidate your password estate, providing your users with a single, true identity that will span across all of your networks, applications and hosted services. Once in place, it becomes easier to manage the entire life cycle of identity management. Many organisations have external facing services. A user name and password is no longer sufficient to protect your infrastructure from the outside world. Key loggers and brute force attacks are a daily occurrence and, combined with weak passwords, can lead to unauthorised access. We have various solutions to mitigate against this, from PIN protection to key fobs and soft tokens. By 2020 there will be more than 30 billion devices connected to the Internet of Things (IoT). Securing these devices will play a critical role in every IT department’s security strategy. Passing information over unsecured networks whether they are encrypted or not always poses a risk. This becomes even more challenging for organisations that must abide by strict guidelines and regulations. How can we guarantee secure transit of data over public networks? How can we be certain that a device authenticating is actually the device we anticipate it is? 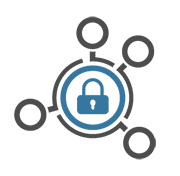 Metaphor IT have a suite of on premise and hosted Certificate / PKI solutions. Whether it’s providing secure transit of information or securing devices out in the field, we have a solution. There are various ways a user can authenticate. Something the user knows (such as a password), something the user has (such as a smartcard) or something the user is (a physical characteristic). The latter is what we know today as Biometric Authentication. There are many ways we can authenticate based on a user’s physical characteristics. 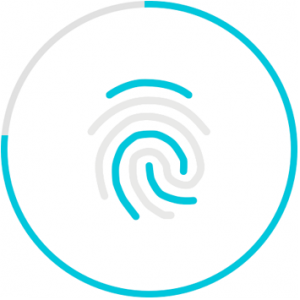 Signature recognition, typing patters, retinal scanning, fingerprint recognition, hand or palm geometry, voice recognition and facial recognition. Biometric authentication has been widely regarded as the most fool proof – or at least the hardest to forge or spoof. At Metaphor IT we work with a host of vendors enabling us to work with you to provide secure and reliable biometric solutions whether they are fully bespoke or off the shelf. Interested in our Support and Managed Services? Would you like some more information on how we can help your organisation get the most out of its existing IT investment? If so, contact us today to discuss how Metaphor IT can help.